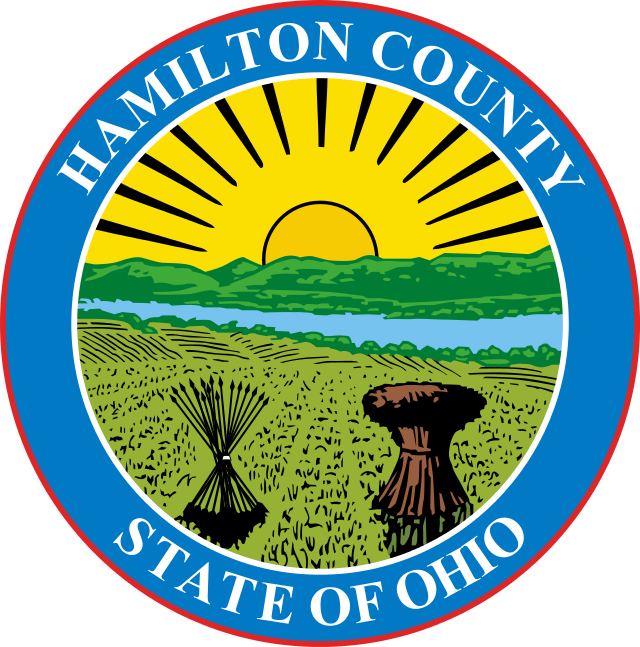 The three commissioners were unhappy with an e-mail Christian Sigman sent to Cincinnati city manager Harry Black last week in which he was critical of the pace of the Banks project. 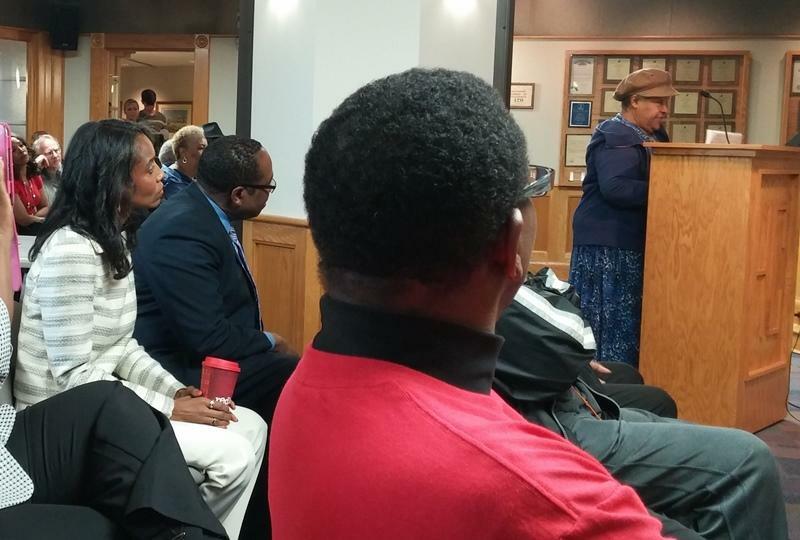 He also questioned whether there should be a change in developers. On Monday, after a regularly scheduled staff meeting, the commissioners decided to remove Sigman from economic development projects and reassign the work to assistant county administrator Jeff Aluotto. Sigman will not receive a pay cut. Aluotto will not receive a raise or a change in job title. Commissioner Todd Portune says the board’s decision did not need a motion. All three agreed to the change in duties. Portune says the board has also reviewed the Ohio code regarding the role of county administrators and he says it’s much different than what’s actually practiced. In other words, that means county administrators are doing more today than what was first set down in the guidelines. It's been tried before, but Cincinnati Mayor John Cranley and Hamilton County Commissioner Todd Portune say this time will be different. They're talking about finding areas where the two governments overlap and could save money by sharing services. Portune explains why he thinks things will work out this time. Work is officially underway on the next phase of the Banks project. 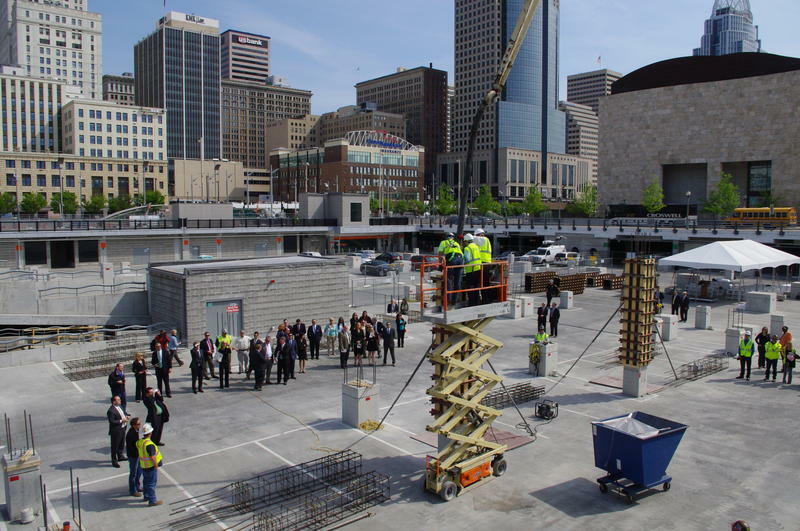 Cincinnati Mayor John Cranley and Hamilton County Commission President Chris Monzel poured the first concrete pillar for expansion west of the Freedom Center. Monzel calls the project a major economic driver for the region. "We could yield a return on investment as high as 7-to-1," says Monzel. "To me that's a smart investment. 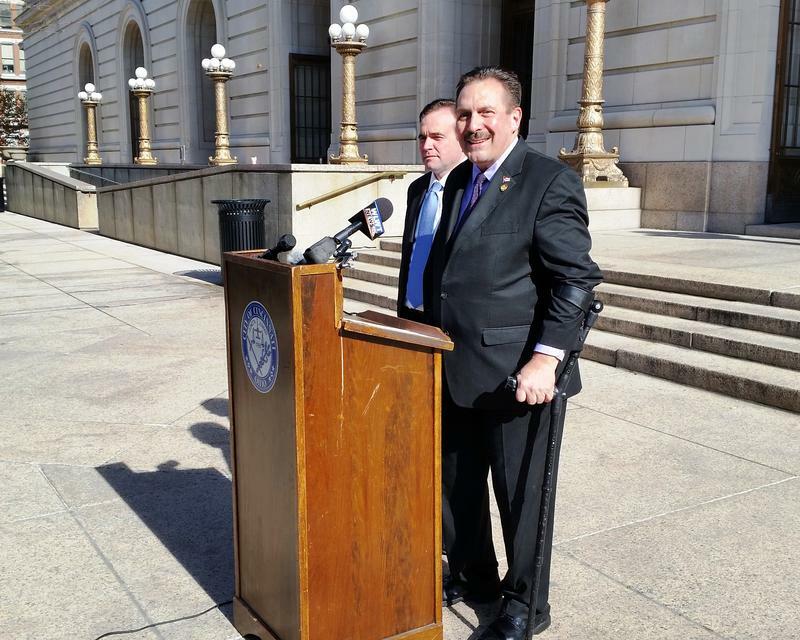 That is a great ROI that will contribute to continue to strengthen our county and our city."